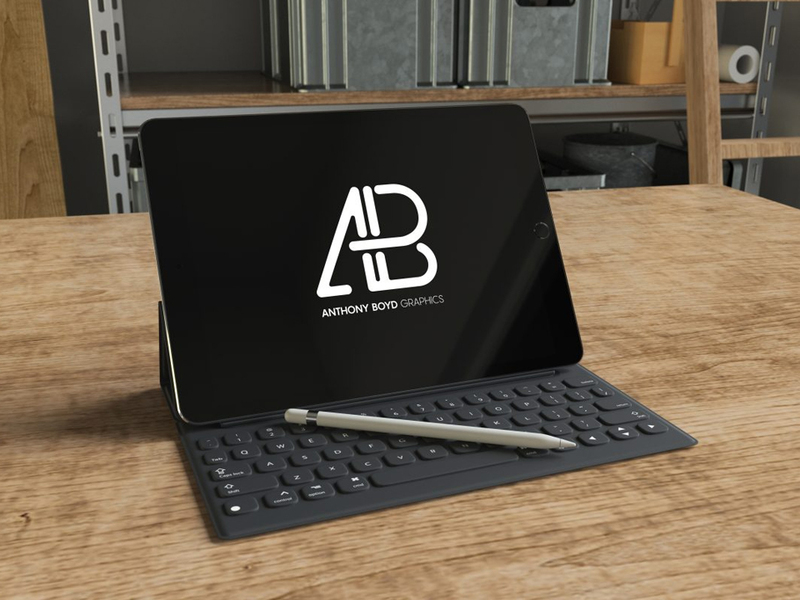 Download Free iPad Pro with Keypad Mockup. Use this free iPad pro PSD to showcase your IOS apps. Just Double-click the smart layer, Add your design very easily. Nice work done by Anthony Boyd Graphics.